Creating buildings from scratch in a place where our father built a life from scratch. 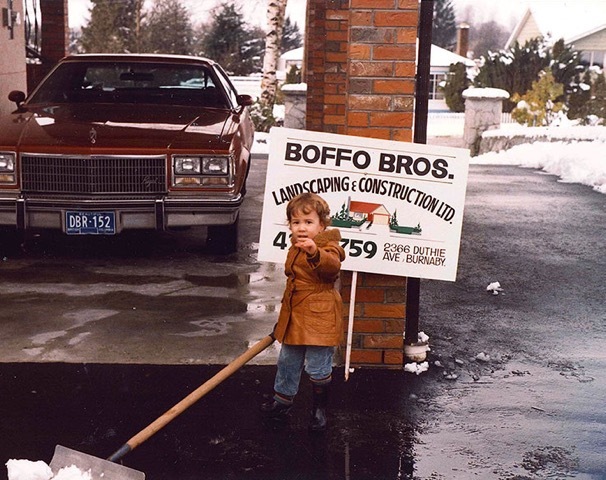 Tarcisio Boffo’s move to Canada from Italy gave us - his children and the second generation leadership of Boffo Properties - a true appreciation for community and beautifully built things. Our father’s experience immigrating to Vancouver influences the way we operate Boffo Properties in countless ways. 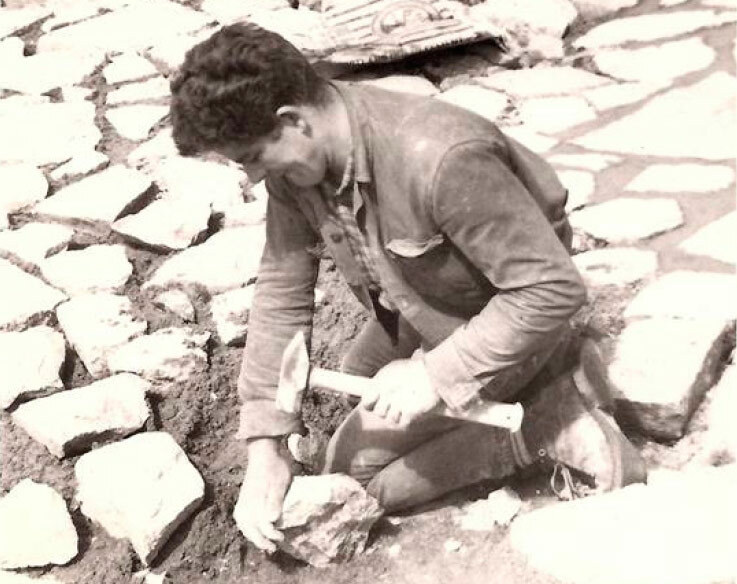 There’s the old-world dedication to craftsmanship and hard work that he brought with him from Italy, but it runs deeper than that: Our father also understood what it meant to be an outsider. To crave a sense of belonging to a neighbourhood and the people within it. That’s why Boffo Properties aims to create more than just places to be; we create places that beautify neighbourhoods and that meaningfully connect the people within them. Tarcisio Boffo shears stone from a massive boulder in Upper Lonsdale to use in the landscaping and rock work of his residential projects. Flavia takes a break from her first paid job – studiously organizing the planters on her father’s job sites and returning the pots for a (hefty) deposit. Always on the lookout for ways to help, three-year-old Daniel shovels snow in the carport of the home where his mother and father still live. 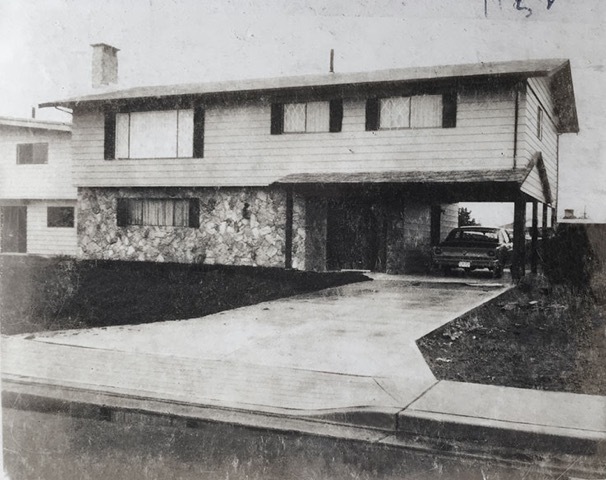 One of the earliest homes built by Tarcisio Boffo in Richmond — a shared project constructed with fellow Italian newcomers in the early 1970s. Starting with watering bark mulch on her father’s job sites as a four-year old, Flavia has since developed a comprehensive knack for managing property development and construction services. Flavia is a graduate of BCIT and has been an integral member of the family business since 1987, contributing her considerable experience in residential, commercial and industrial projects. She plays a vital role in making sure each project reflects the core values of the company, incorporating sustainability, timeless design and an emphasis on tradition at every stage. Fortunate enough to have travelled the world at a young age, Daniel was subconsciously pre-wired to appreciate how buildings were meant to withstand time––from the Venetian canals and architecture near his father’s hometown to the streets and alleys of New York. It was this worldly learning, along with his education at both UBC and BCIT and his hardwired attention to detail, that ensures every Boffo Properties project is quality designed and constructed and serves as a welcome space within its neighbourhood. 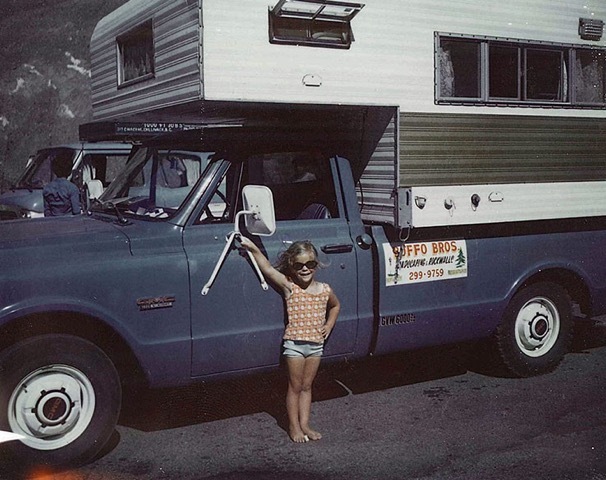 Since 1963, we’ve been neighbourhood builders, one structure at a time. Boffo Properties has created lasting and appealing homes from North Vancouver to Langley, and countless places in between. Our experience comes from decades of creating desirable single-family residences, townhomes, concrete high-rises as well master-planned communities — all of which exhibit the same timeless design, quality construction and intricately beautiful landscaping we would expect for our very own homes. Our commercial division designs, builds and leases an assortment of facilities that add life and character to every community. 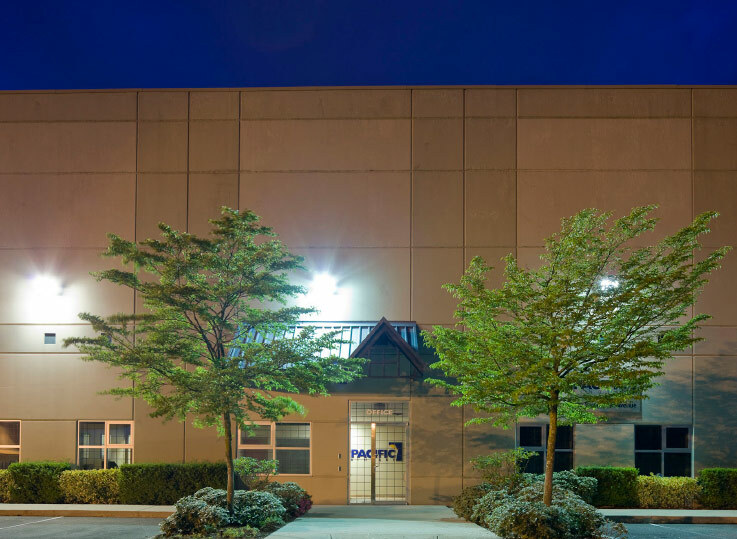 This includes commercial and industrial buildings throughout Metro Vancouver, from neighbourhood cafes to highly functional spaces where local businesses can develop and grow comfortably without ever having to move. Every building is designed with gathering places and green space in mind, and overseen by our professional property management team that considers our tenants part of the extended Boffo family. Our full-service construction team works with other developers and businesses to offer Construction Management Services, Design Build/Turnkey, Project Management and Interior & Renovation Services. Our success lies in our experience as fellow developers who use a collaborative approach to work with owners and consultants to form a clear understanding of their overall vision and bottom line. Great neighbourhoods need more than just great buildings. The Boffo Foundation exists to promote our family’s long-standing beliefs of staying passionate, helping others and paying it forward. Whether we’re contributing in our own backyard, like supporting The Kettle Friendship Society in Vancouver or halfway around the world in the Watoto village in Africa, we believe that helping humanity uplifts us all. Take a promising place and get to know it. Respect it. Find its strengths. Reveal its character. Then make it even more livable, flexible, enjoyable. That’s bringing back the neighbourhood. And, in that place, remember the people. Introduce them. Connect them. Create structures and homes, ways and spaces for neighbours to become neighbourly once again. 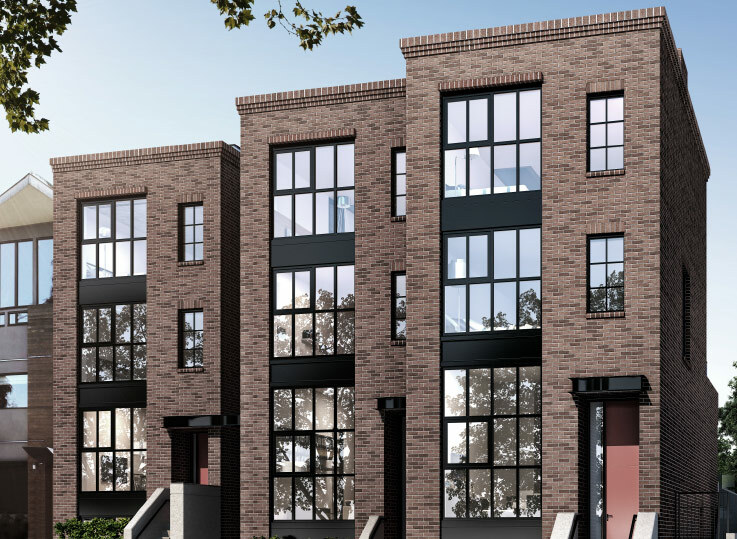 Boffo is committed to bringing back the neighbourhood both as a place to belong to and as a way of belonging. If we do, our community will be stronger and our lives will be richer. That’s our promise to you.